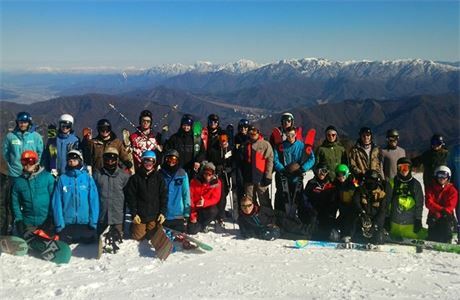 Become a Ski Instructor in Japan next winter! Travel the world with the coolest job on earth. 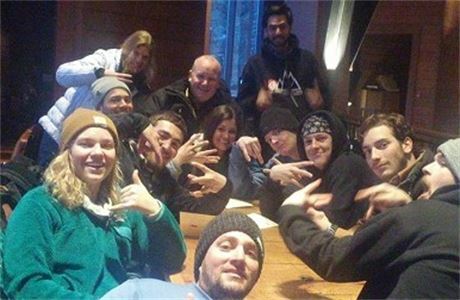 Become a ski or snowboard instructor in Japan with EA Ski & Snowboard and get a paid instructor job. 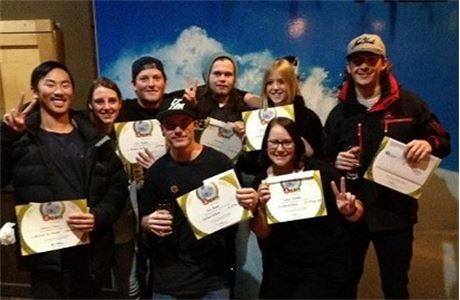 EA's courses are the easiest way to fast track your instructor career. 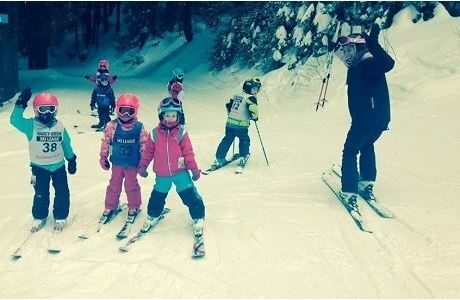 EA offers the best training, qualifications and experience so you can work at top ski resorts around the world. EA also offer flexible payment options and a guaranteed paid job offer.